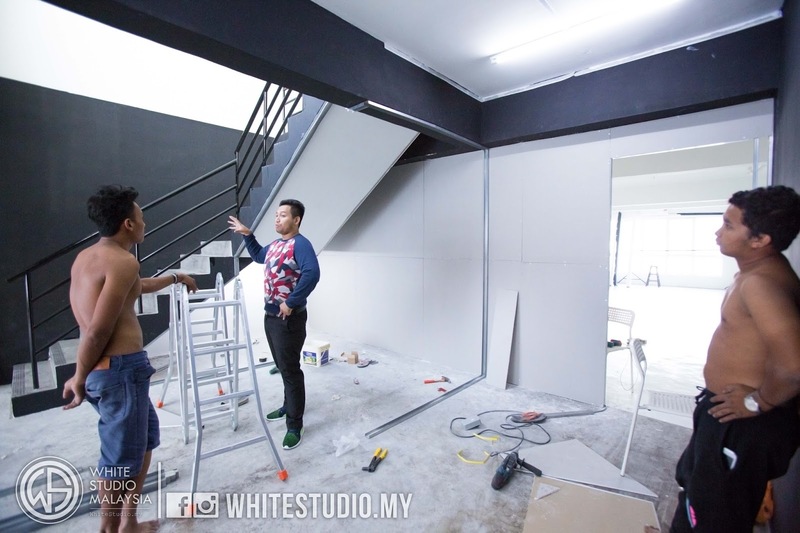 Recently White Studio Malaysia is expanding. We are in the middle of opening our second branch that located at Parklane Commercial Hub Kelana Jaya. 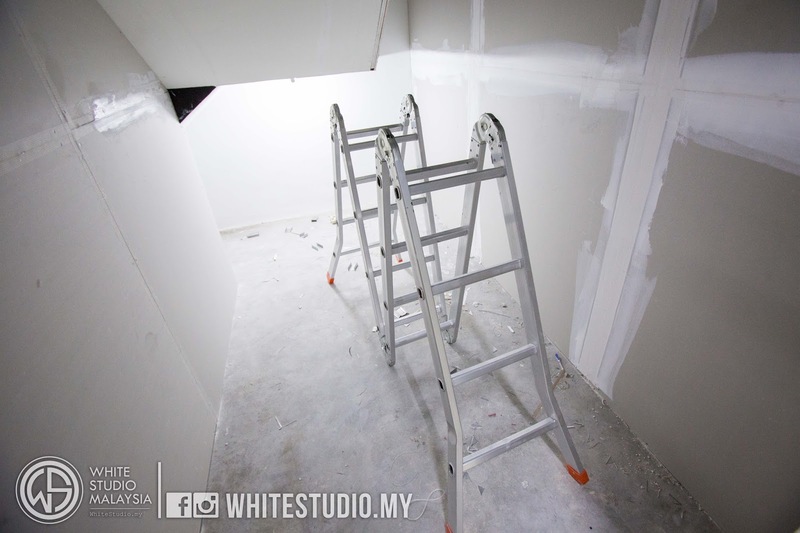 The reason why we open up a new studio in Kelana Jaya is because of our clients who came from Damansara, PJ & Shah Alam. 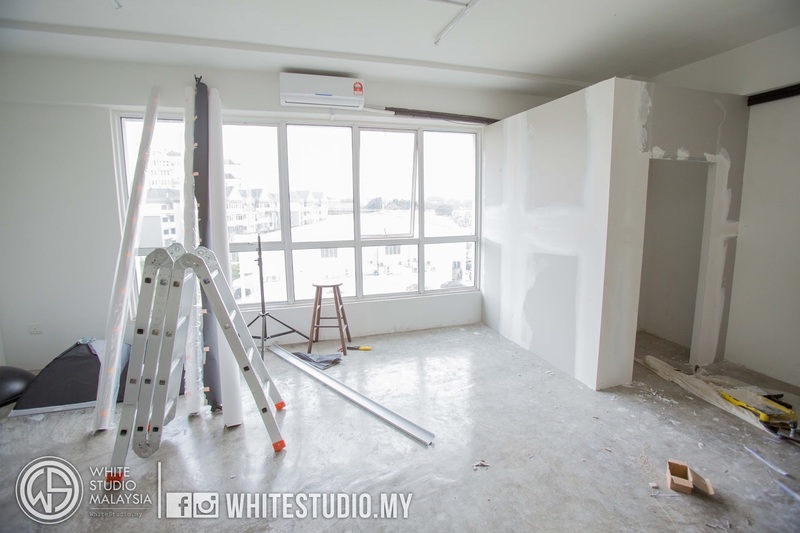 THE CHEAPEST STUDIO RENTAL IN MALAYSIA! 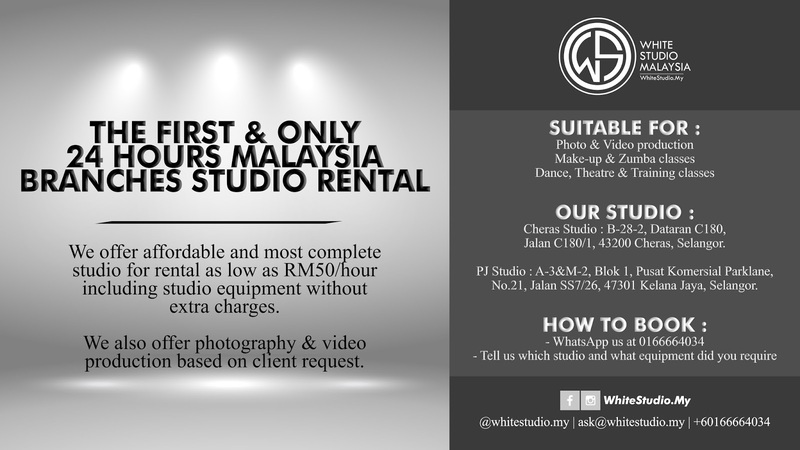 Our price is including studio use and equipment use. We never claim that but our previous client does. 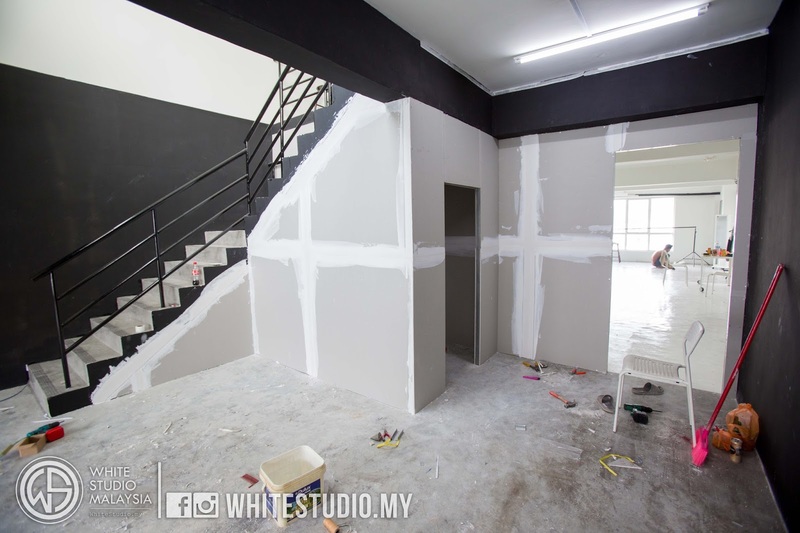 Do check out fb.com/WhiteStudio.my for more information. Below are some of the renovation progress.